I have this mascara in the waterproof version because my eyelashes can't usually hold a curl. I can't tell you if this has the same effect as the normal version. I've been using this mascara since December now and it's fair to say I love it. 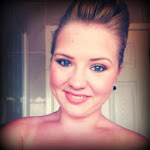 I'm not generally too fussy with mascara, whether I want volumising or lengthening, it doesn't bother me. Just something that makes my eyelashes look big. And this mascara ticks the box! It's not something I wear everyday, just if I want a dramatic eye look. 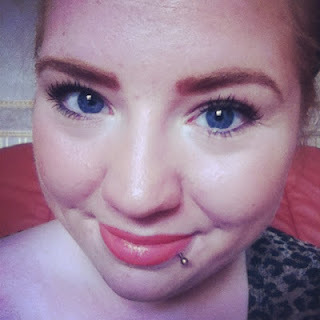 For everyday wear, I just want a mascara that blackens my lashes because I like to keep it looking natural. 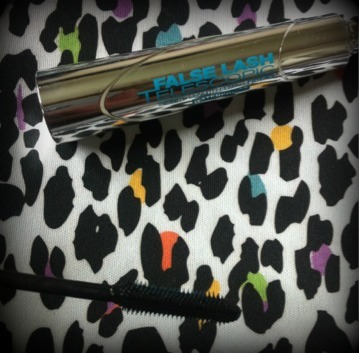 Given the false in the name of this mascara, it isn't the best for a natural look! The wand is plastic I think and it's quite narrow. I like this because it means I can get right at the root of my lashes, and I like to start and the root then wriggle the wand up towards the ends. I don't use this on the bottom lashes. I always get compliments when I wear this mascara and I've been asked a few times what false eyelashes I have on, so it must be good. 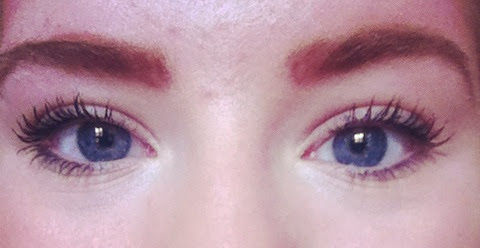 I'm not clued up on mascara, but from what I can see it makes my lashes look longer, thicker and just a lot bigger! I cannot rave about this enough. It retails at £10.99 in Boots and in my opinion it is definitely worth the money if this is the sort of look you're after. What mascara do you use for big lashes? Have you tried this one? 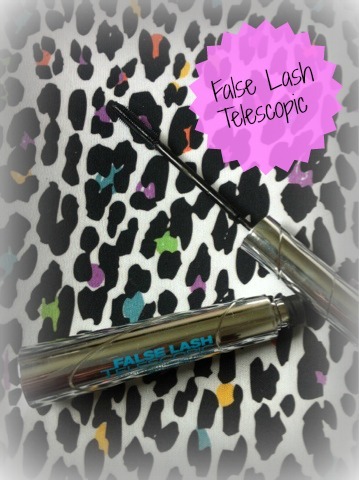 I like this mascara but I miss the old version of Telescopic, can't find it anywhere.